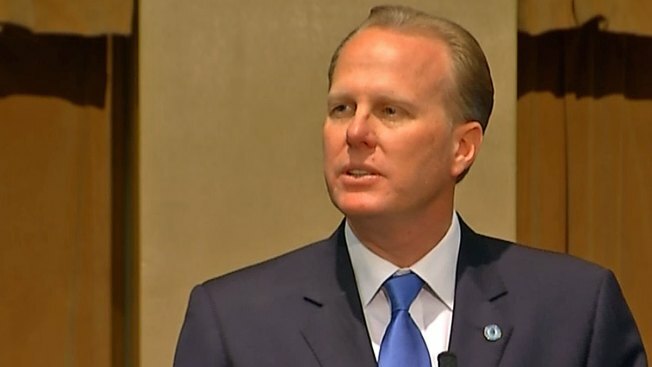 San Diego Mayor Kevin Faulconer is pushing back on reports he's using too much water at his home. The Center for Investigative Reporting says Faulconer's water usage was 20 percent higher than the state average in 2013. But the mayor's office said Wednesday that data was from the time before conservation limits were imposed by the state. In the first six months of this year, they said Faulconer and his family reduced their water usage by more than 18 percent. Read the CIR report on California officials and their water use here.